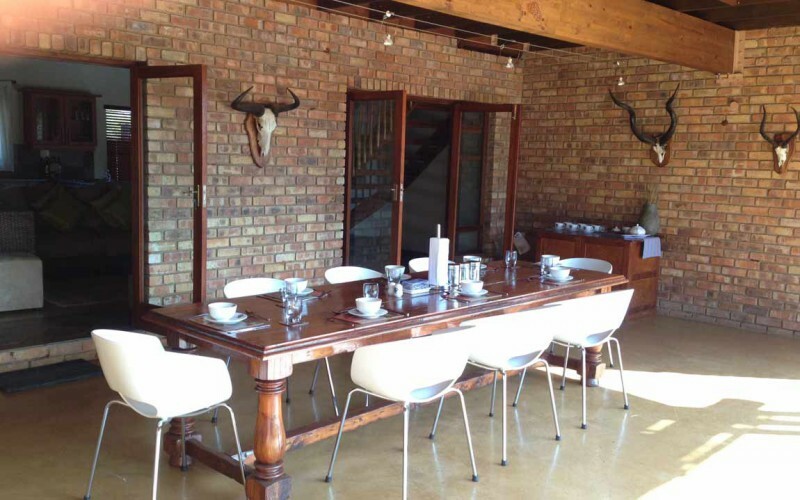 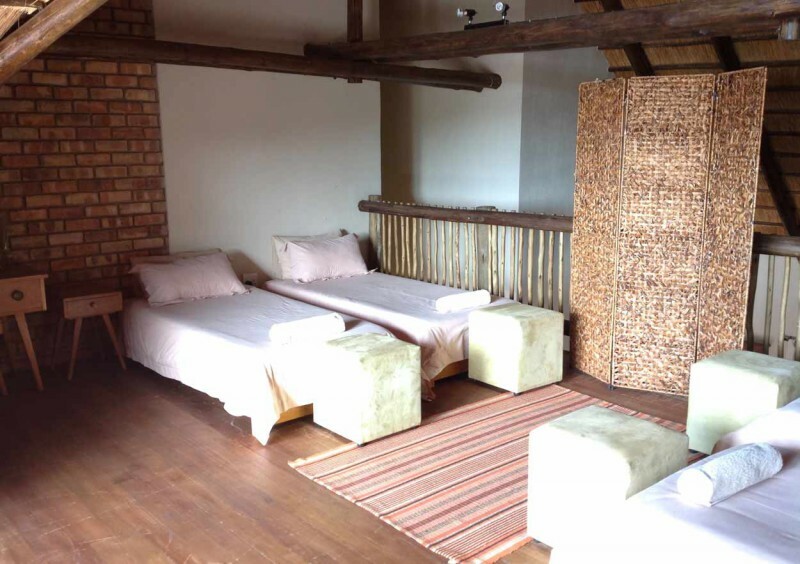 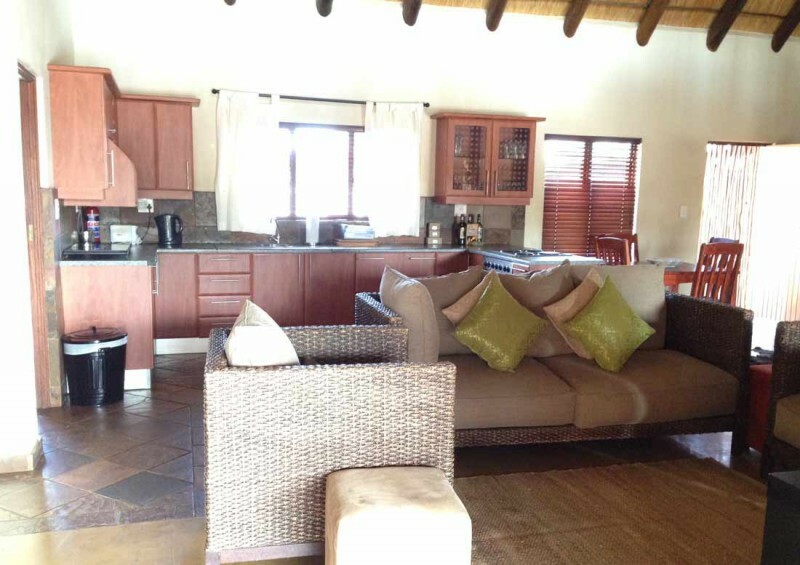 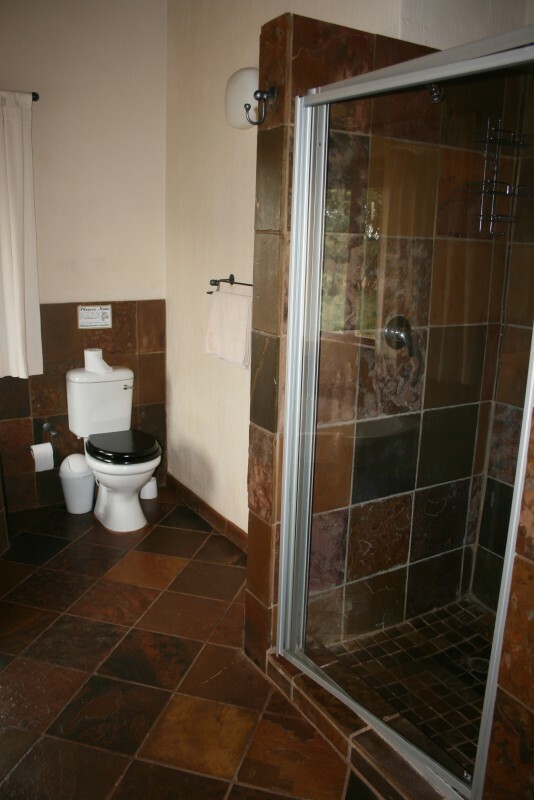 Makhato 84 is a luxury bush lodge located in the well-loved Sondela Nature Reserve. 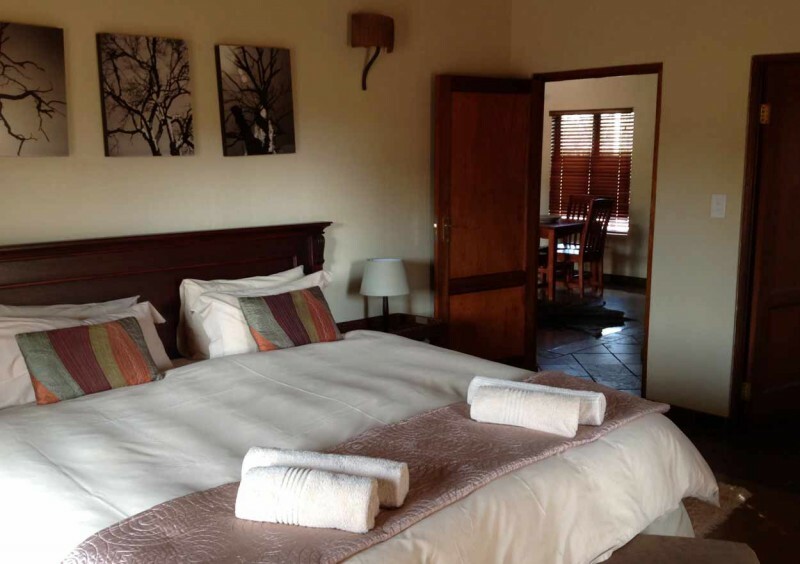 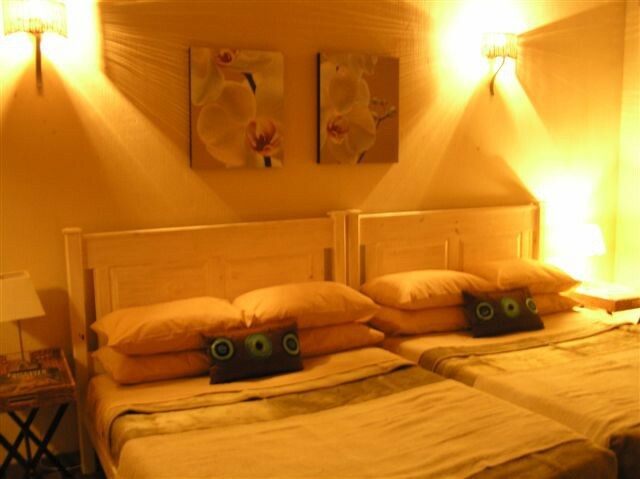 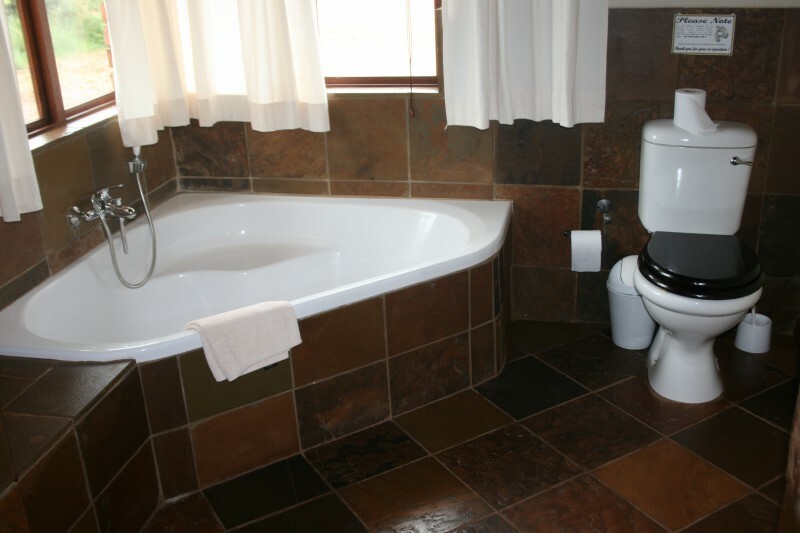 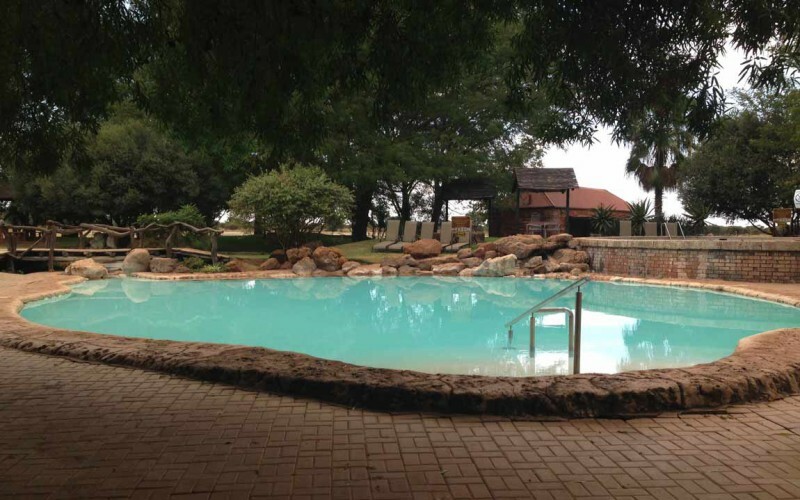 Makhato 84 is roughly 10km from Bela Bela, 90 minutes from Johannesburg International Airport and Sandton and less than 60 minutes from Pretoria. Take time out from your busy schedule to book a weekend away at Makhato 84, and in a short time you can be sitting around a glowing fire, listening to the sound of howling jackal, and breathing in fresh air under the Milky Way. 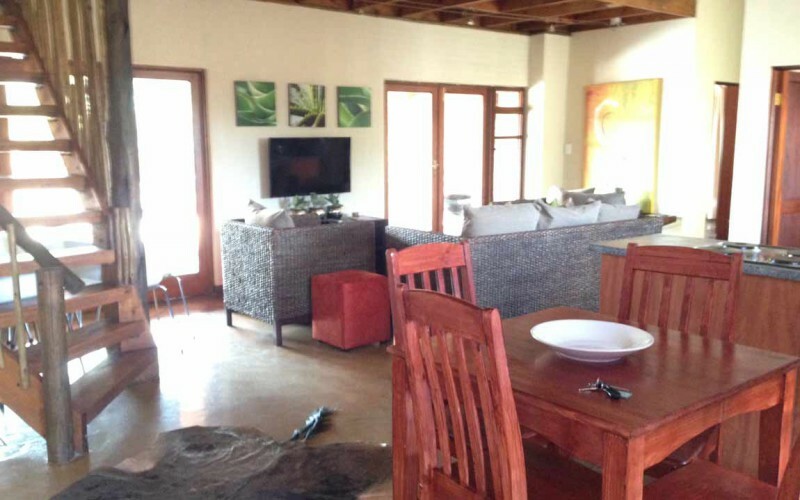 Makhato 84 is one of the few Makhato units where the view is completely undisturbed, and with the perk of having no neighbours close by, you can enjoy the peace and calm of the bushveld in complete privacy. 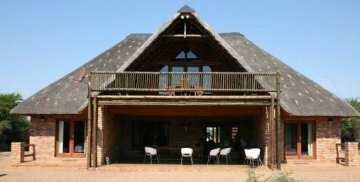 Sondela offers a variety of wild life interaction, nature walks and safaris. 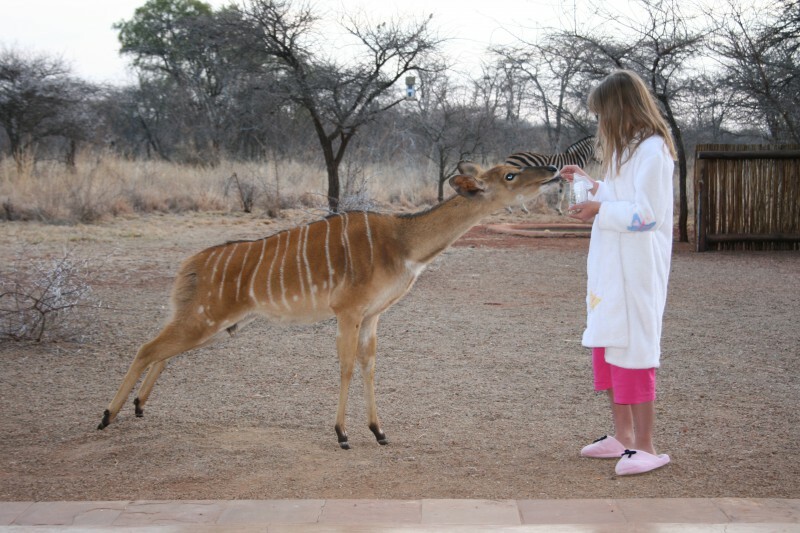 At Makhato 84, you are guaranteed to see Njalas (who are exceptionally tame, and love apples and bananas! 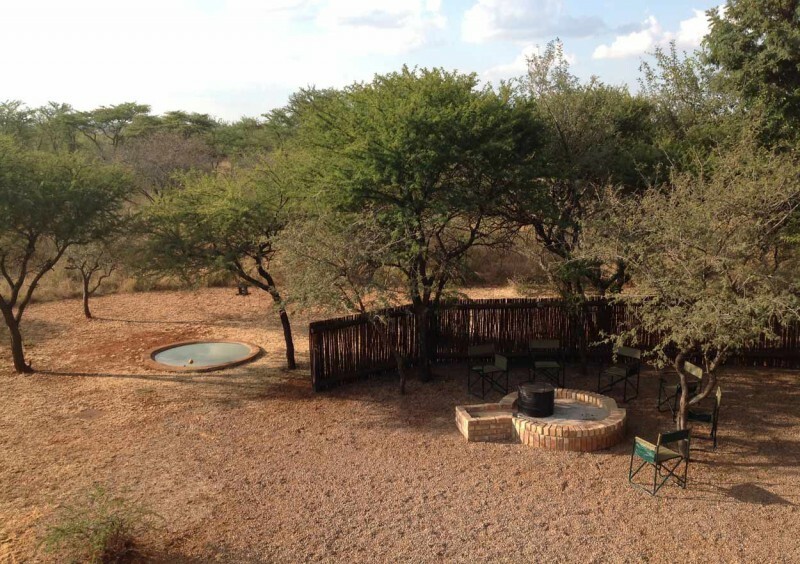 ), but you will also encounter giraffe, blue wildebeest, zebra, warthog, meerkat and many other species – right there on your voorstoep!